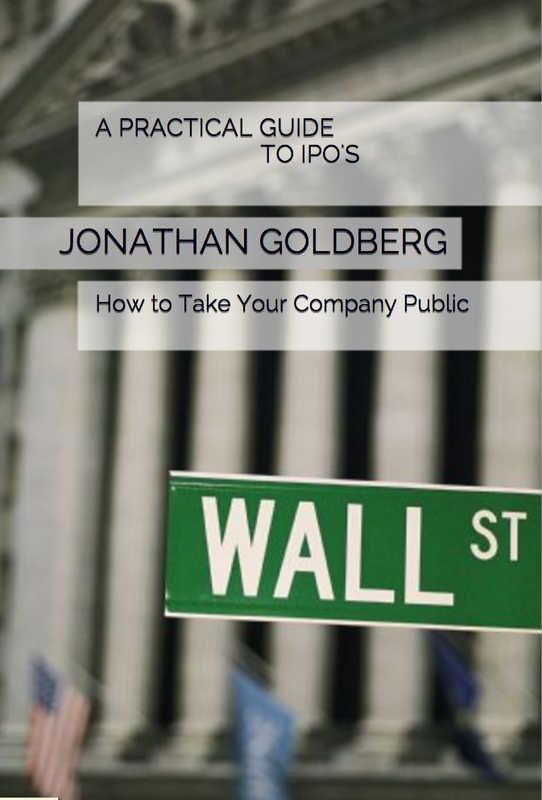 Are you thinking about taking your company public? Is your Board asking about IPO timing? Does the whole prospect of running a public company take up a lot of your time?